The organization’s aim is the development and the spread of sport activities link to fruition of territory in its natural, cultural, historical and landscape valence. 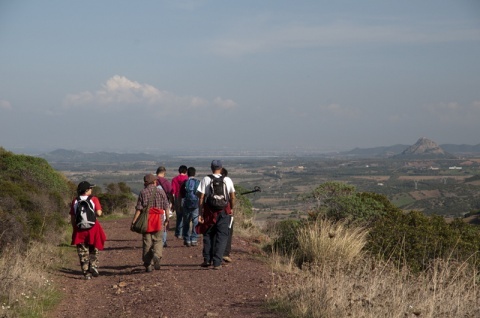 For this reason it organizes excursions and guided tours around Cagliari and province. Moreover, for a better achievement of its social purpose, it carries out recreational activities through theme cooking meetings.